Petunia WI236 Happily Ever After Animal Sanctuary - Petfinder Members. 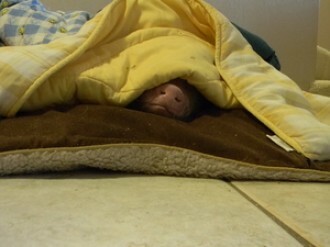 Petunia is a lucky pig who has the life! She is available for adoption by Happily Ever After Animal Sanctuary in Wisconsin.